I love how these fall colors pop on this quilt sample. I think I may have enough fall colors in my stash. Great way to use up fabric. 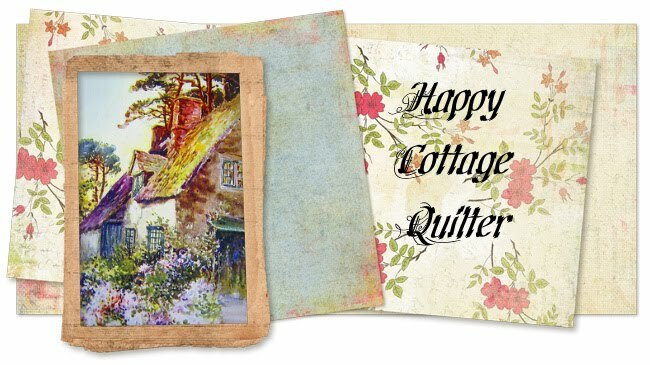 Recently I entered a giveaway by Upstairs Hobby Room and won this amazing Fat Quarter bundle. Sandy created an amazing quilt from these beautiful RJR solids. 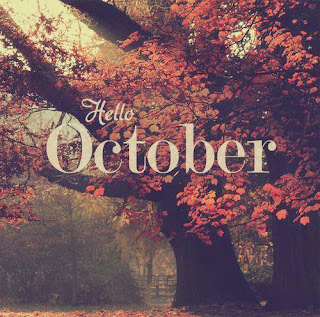 Pop over to her blog and take a look. 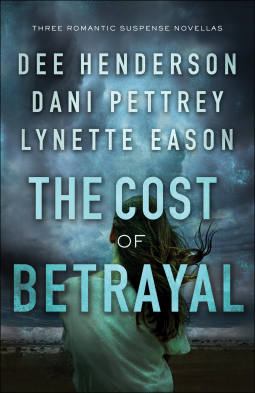 "The Cost of Betrayal" is a novella written by three amazing suspense writers. And they did not disappoint. Dee Henderson, Dani Pettrey, and Lynette Eason each wove great stories that held my interest to the end. They brought good clean stories, with the common thread of betrayal, that are full of suspense, drama, faith, and a bit of romance to keep you reading. Each story keeps you guessing until the end. I have read other books by these same authors and would recommend this novellas as an introduction to their style of writing. If you enjoy suspense novels, you won't be disappointed. I voluntarily reviewed a complimentary copy from the publisher via NetGalley. I was under no obligation to give a review and the opinions are my own. Guess what's heading our way....again! 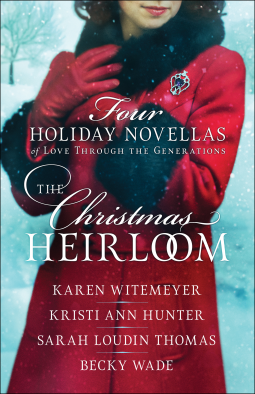 The Christmas Heirloom is a collection of four novellas, each tying in with an antique heirloom brooch. I am familiar with each of these authors, and looked forward to reading their stories. Starting back in the early 1800's, Kristi Ann Hunter wove a tale of how the brooch came into being. It was to be passed down to the next generation woman, with the legend that whoever owned the brooch, will find true love. Karen Witemeyer's story found the brooch in the late 1800's, far from where the brooch originated. From England to the deep south of Texas, the brooch brings a young widow a second chance at love. From there the story jumps to the back woods of West Virginia in the 1950's. I couldn't quite line up this part of the story with the rest of the novellas. While an interesting story in and of itself, it didn't really seem to fit into the flow of the gem being passed down. Becky Wade wraps up these stories with a delightful modern day conclusion. Finding love that has been right under your nose, is always a fun and captivating plot. How two people dance around thoughts and feelings, wondering if they are mistaken, always makes for a good read. Each one of these authors has written in their individual style. Always interesting and intriguing. I often find new authors by reading novellas. But if you have never read any of their other full length novels, I would highly recommend that you do. You can check out my reviews at the top of my page and see some of their other titles.